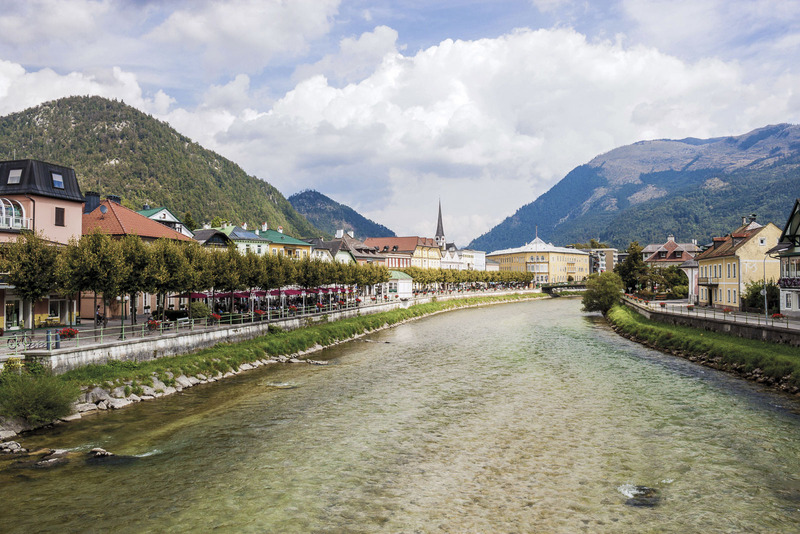 Centrally located between Salzburg, the City of Mozart and Bad Ischl, the Imperial Township, the Hochlackenhof is an ideal home base – not just for sporting activities, but for enjoying cultural attractions as well. 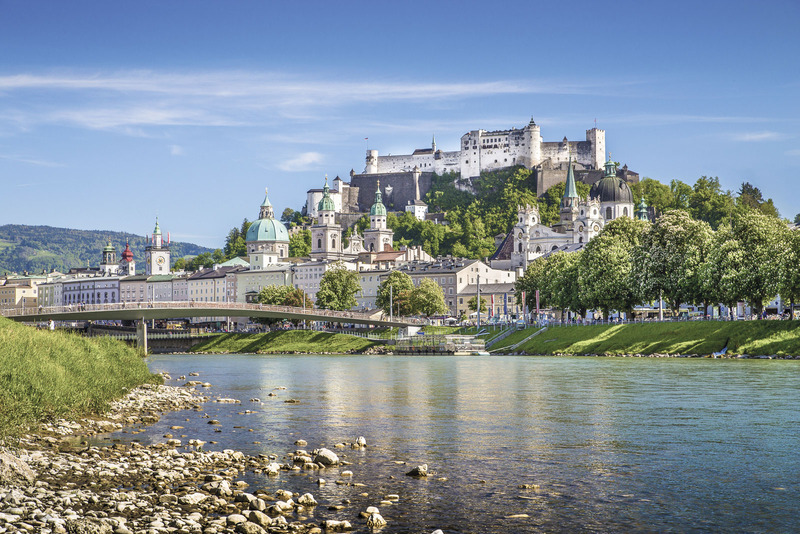 By car, you can explore the Festival City just 25 kilometres away, or hop on a bicycle and pedal along back roads to admire the fabulous views of the Salzkammergut’s mountains and lakes. 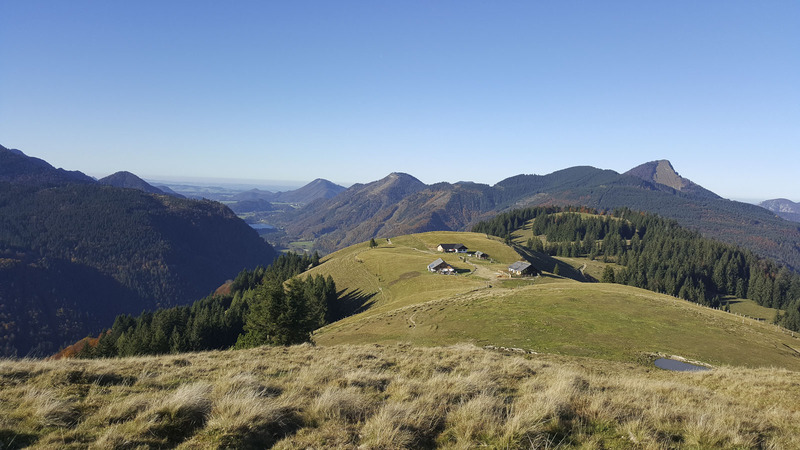 Or simply get up from the Hochlackenhof’s breakfast table, lace up your hiking boots and head out – all sorts of terrific hiking trails await discovery in the immediate vicinity. 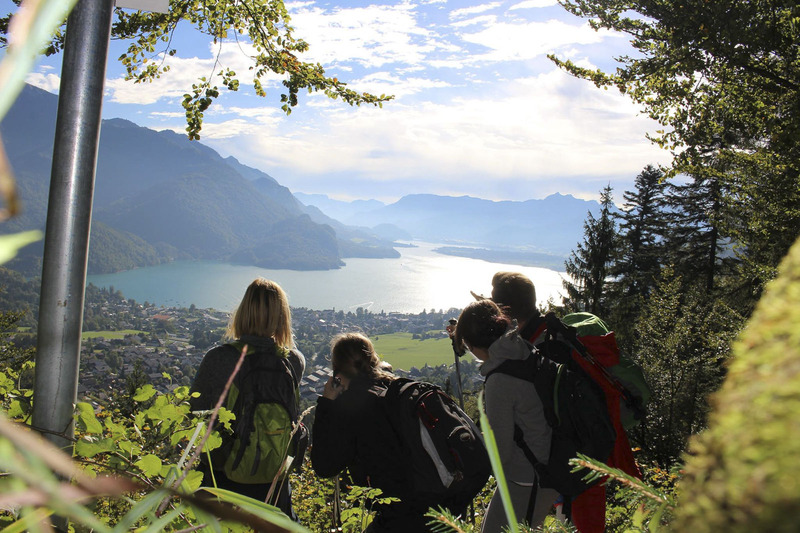 No matter what activity you choose: when you come back home to the Hochlackenhof, you’ll be welcomed by peace and tranquillity. 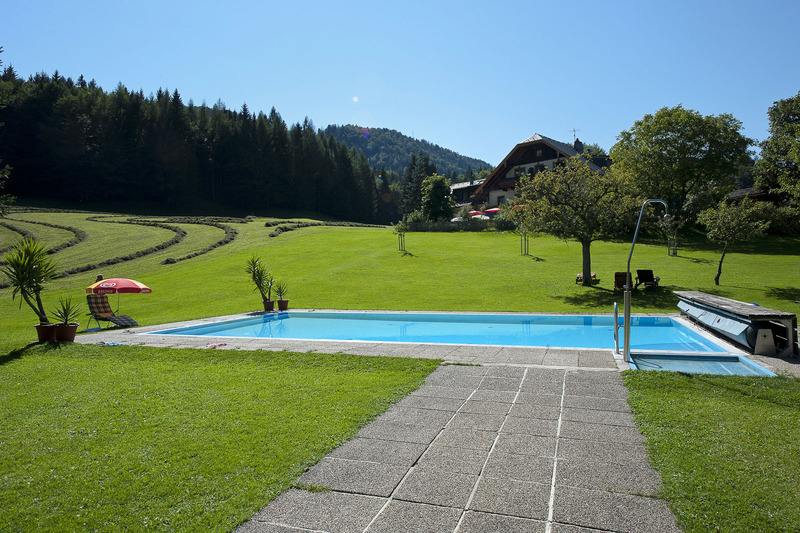 Wellness in the Hochlackenhof – that primarily means freedom. The freedom to do whatever you feel like. Go for a drive to one of the two crystal-clear lakes in our vicinity, explore the mountains, go for a stroll in the Kendler family’s own forest. Or simply laze amidst green meadows, basking on a lounger on the spacious lawn by our swimming pool in front of the hotel. 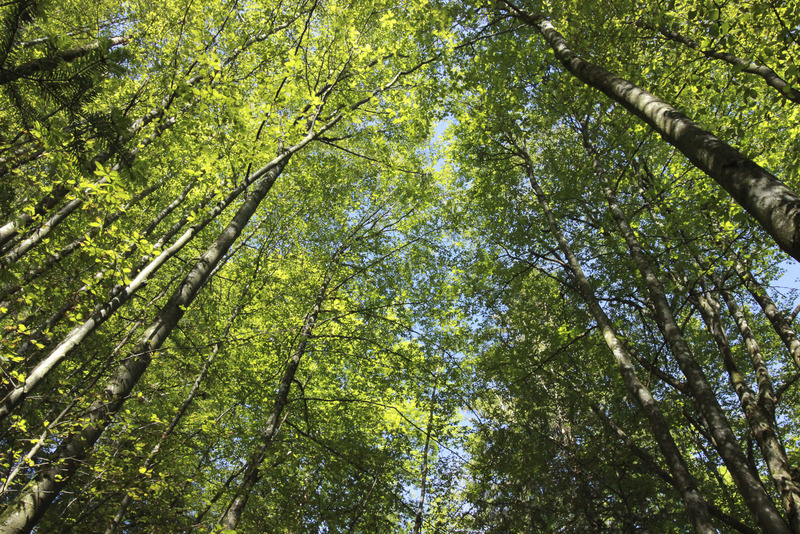 Here, Mother Nature is your wellness coach and the firmament is your fitness studio. 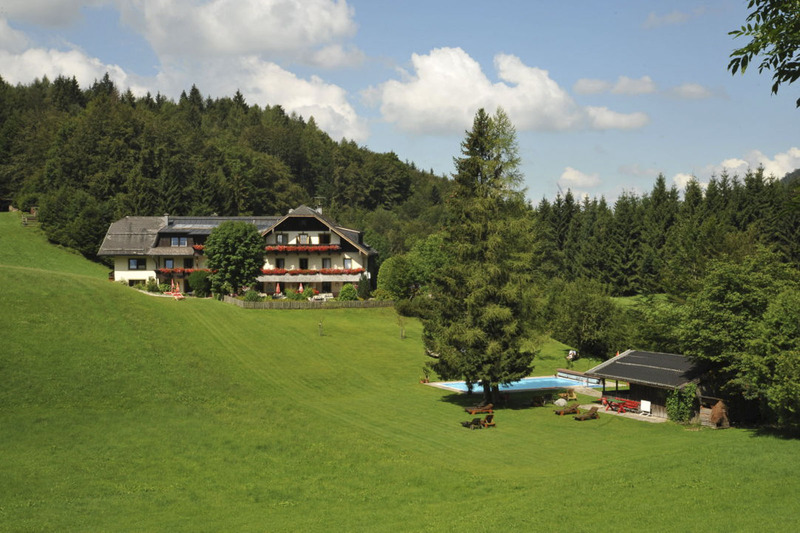 The Kendler family has been living in this beautiful setting between Fuschl and St. Gilgen for generations. During that time, many guests have returned to the Hochlackenhof again and again, and over the years they have become our friends. 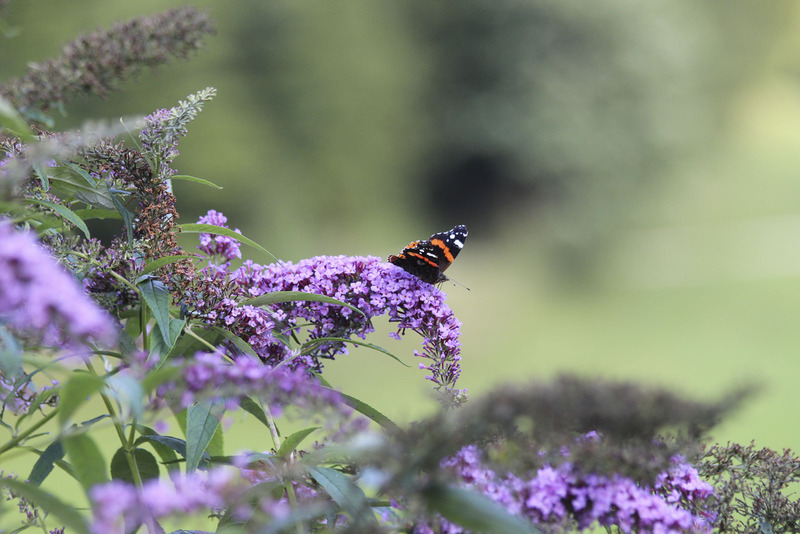 They all appreciate the peace here, the diverse activities and our most precious treasure – our natural landscape. This natural treasure deserves our protection. 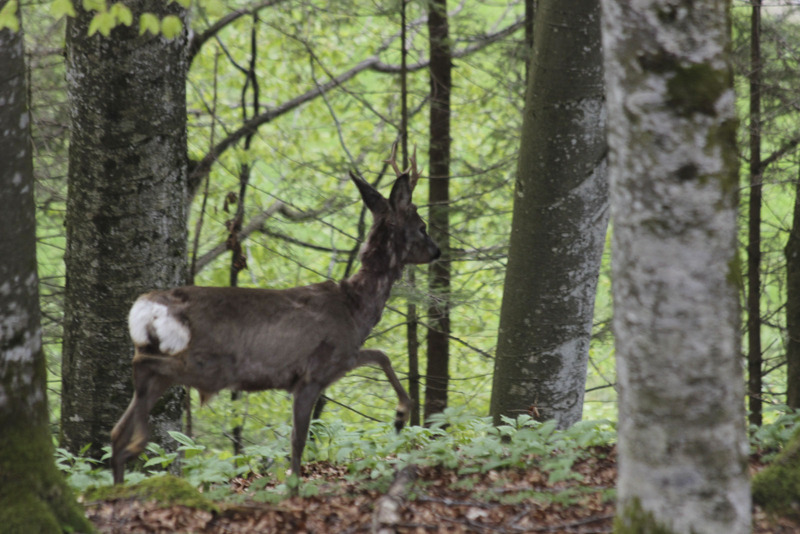 That’s why the Hochlackenhof is proud to be a sustainable and nearly self-sufficient country hotel. Our water comes directly from our own well, and 90 percent of the hotel’s heat comes from burning wood from our own forest. This respect for Mother Nature is extremely important to us. That way, the magic of this very special place can be preserved and experienced by many generations to come.